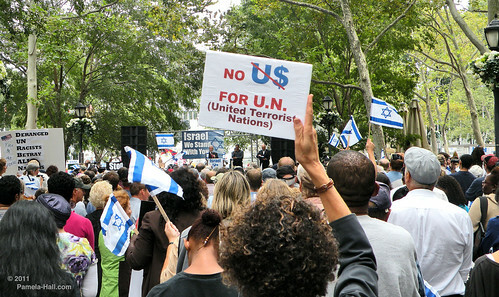 While the UN’s Red Carpet for Tyrants gathered inside the protest was held outside. 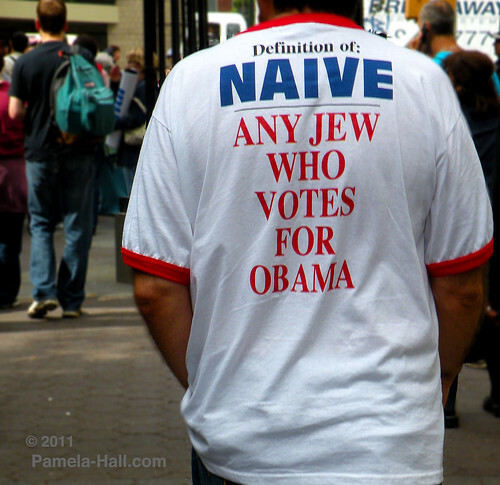 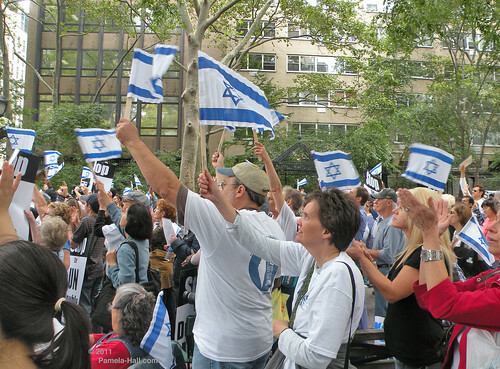 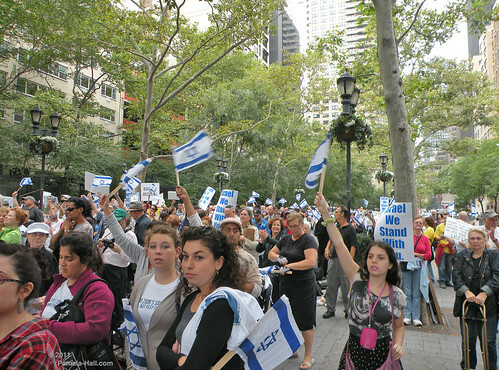 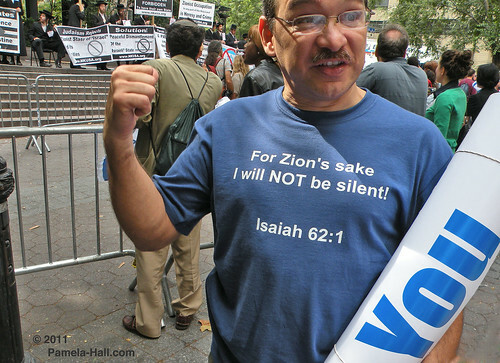 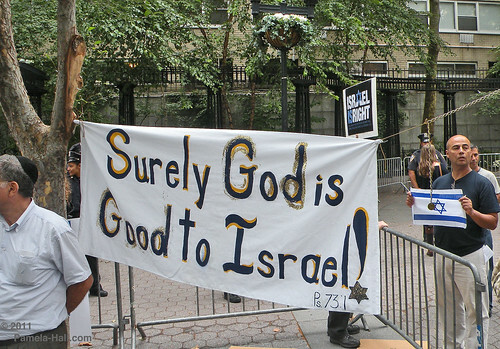 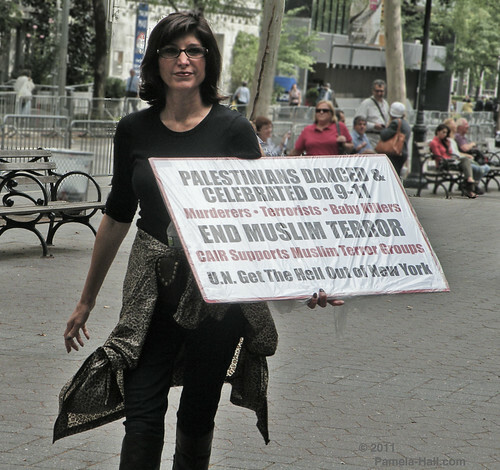 On September 21, 2011, a demonstration opposite the UN headquarters in NYC as the UNHRC launches its Anti-Racism Week, a mere guise for bashing the nation of Israel. 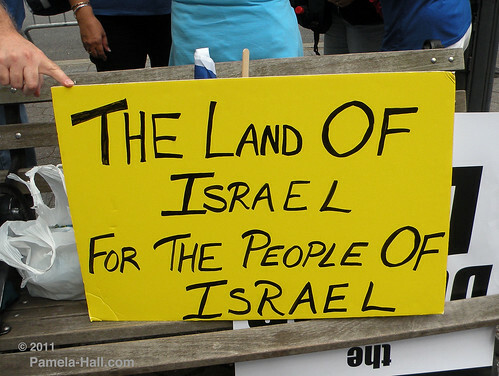 The UN Human Rights Council (UNHRC) has made the democratic State of Israel the target of incessant condemnation while neglecting its mandate in challenging the oppressive regimes around the world. 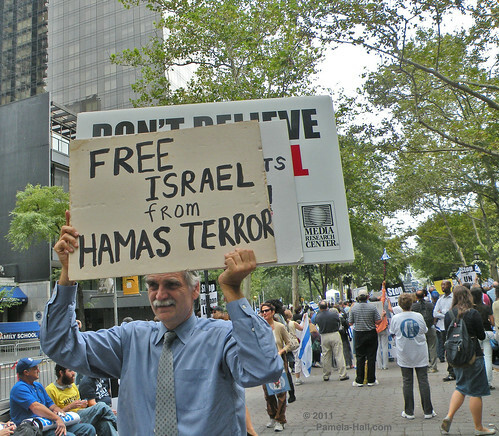 Other pictures are of the very misguided Neturei Karta, offensively, ignorantly and foolishly posed for the cameras as they called for the Death Of Israel.